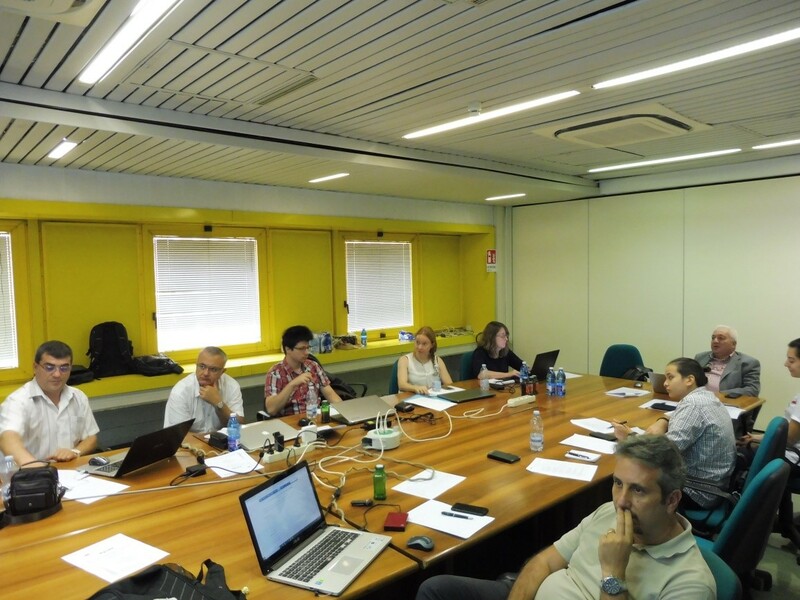 The 5th General Assembly Meeting (GAM) of MaXIMA project took place at the University of Naples – Federico II, Italy during the period 20 – 21 September 2018. 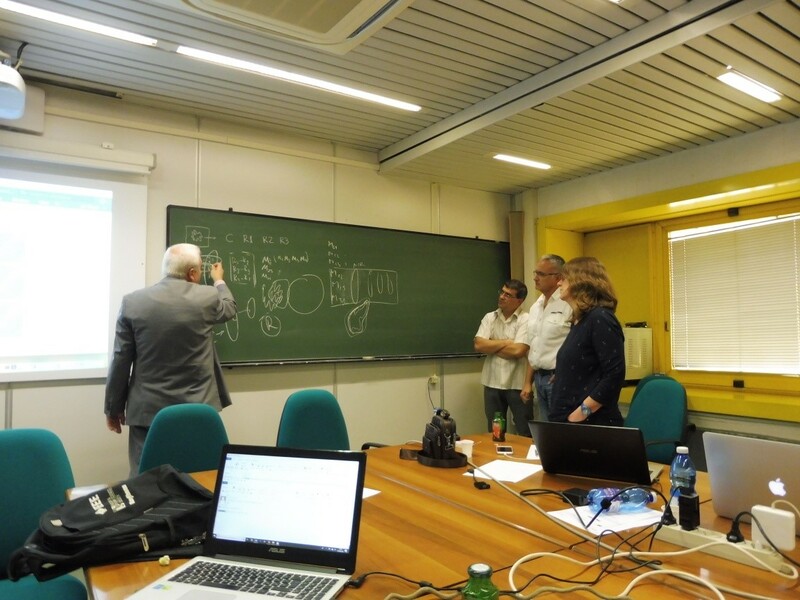 Members from all three project partners, the Technical University of Varna (TUV), the Katholieke University of Leuven (KU LEUVEN), and the University of Naples – Federico II (UNINA) participated in the meeting. The GAM was officially opened by the project manager, Dr. Zhivko Bliznakov with a brief overview of the 3rd project training school, which has just been completed with a great success. 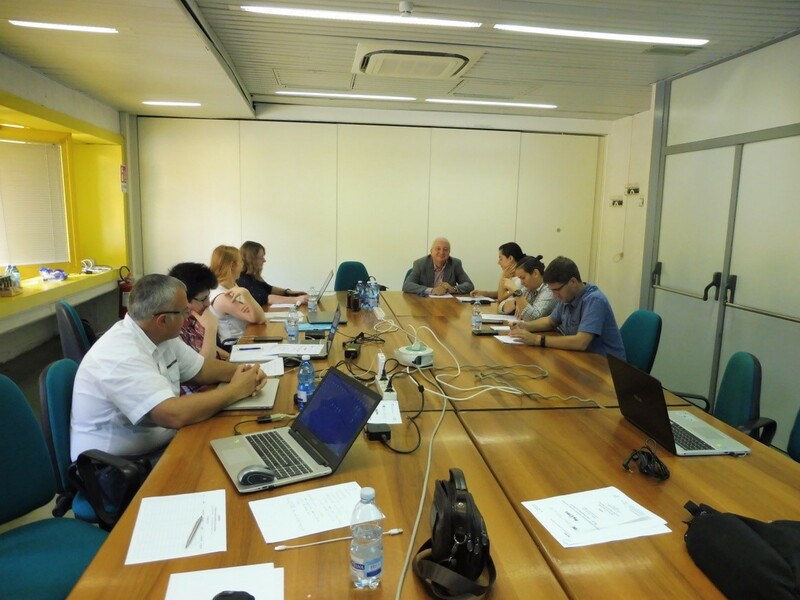 The agenda main issues included update on the project progress and planning of the upcoming events. Further, the specific subjects were discussed in details: report on the current publications, discussion on the publications under revision, discussion on the remaining deliverables, planning of achievable STSE visits, mapping the final 6th GAM. The participants concluded the meeting with confidence that the project activities are well-performed in line with the action plan and all objectives will be implemented successfully until the end of the project.